Sure, you think about it. You're a skier. You've seen what a knee injury can do. But you love the mountains. And you know what it's like to fly. You want to ski hard and have fun. But you also want to make it into work on Monday morning. That's why we created KneeBindings. Great performance, great retention, and a whole lot safer. No other binding has PureLateralTM heel release. This patented mechanism can release directly sideways at the heel - before the force becomes great enough to otherwise injure your knee. Some compare KneeBinding to cars with airbags. You can't actually see your airbags and you hope you never will. And you can never be completely sure if they will save you in a serious accident. But we all know - instinctively - that they make cars safer. And you'd never buy a car without one. 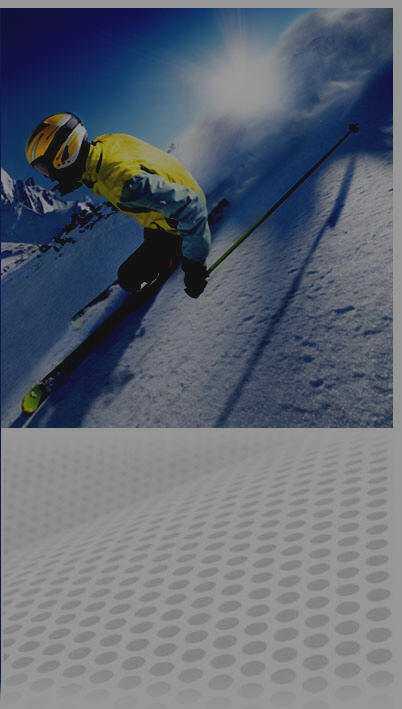 Knee ligament injuries are now the #1 medical issue in skiing - including 70,000 ACLs (Anterior Cruciate Ligaments) torn or ruptured each year by skiers worldwide. This injury occurs in lift lines, in world cup races, to every kind of skier on every kind of terrain. And it happens in a split second.